what you think. Do you have CareCredit? Now open in the Tops plaza in Brighton! 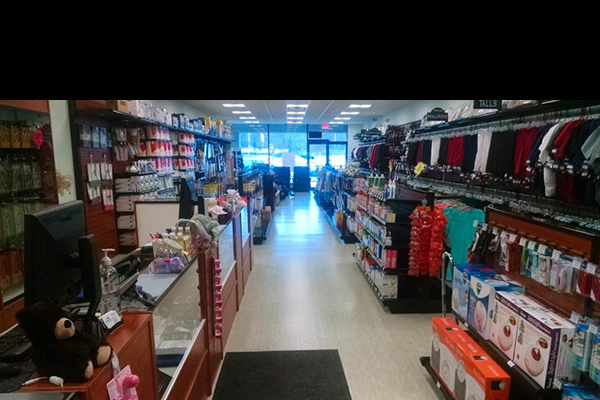 Open Saturdays 10am-2pm in Irondequoit! We appreciate and value your feedback. To complete and online survey, click here . See our latest installations in our Project Gallery. 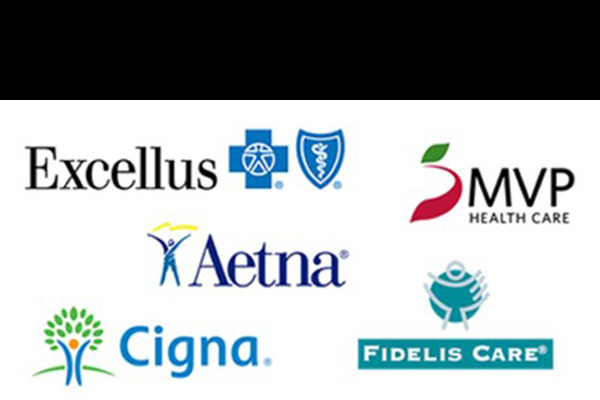 We accept more than 40 insurance companies. Click here. 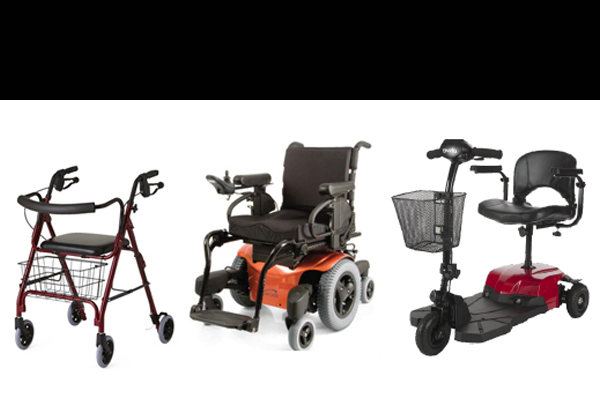 Recipient of the Power Mobility contract for Medicare beneficiaries. Fast, free home-delivery! See stores for details. 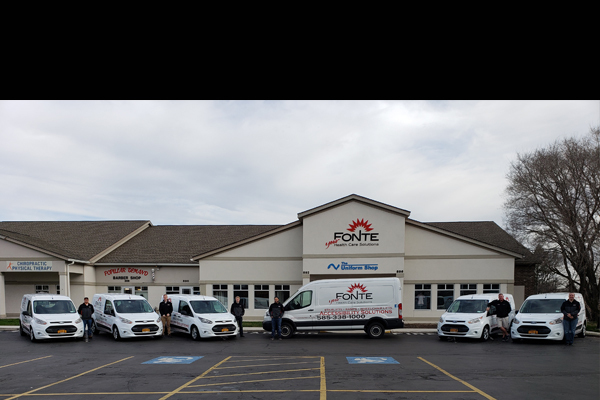 Fonte Surgical Supply is a leading provider of Home Medical Equipment, Supplies and Uniforms in Rochester and upstate NY. Whether your goal is to get healthy, stay healthy, or care for another person who needs your assistance, Fonte's is here to offer practical and affordable solutions that make life easier. Fonte's has a variety of health care solutions to serve your needs. Stop in and visit our two large showrooms, located on East Ridge Rd. in Irondequoit, and in Brighton in the Tops Plaza. Our family has been helping people in Rochester enjoy the highest quality of life for over 50 years. 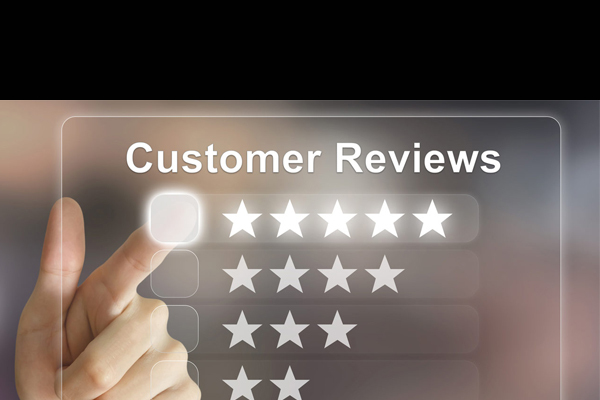 Our friendly, knowledgeable customer service team will help you find just what you are looking for. “I had stopped in to shop around for scrubs. The showroom was amazing! “I had the opportunity to work with Tom McGarvey. He was very knowledgeable with my heel spur, had me try a few different products and the outcome was my purchasing 3 different products. 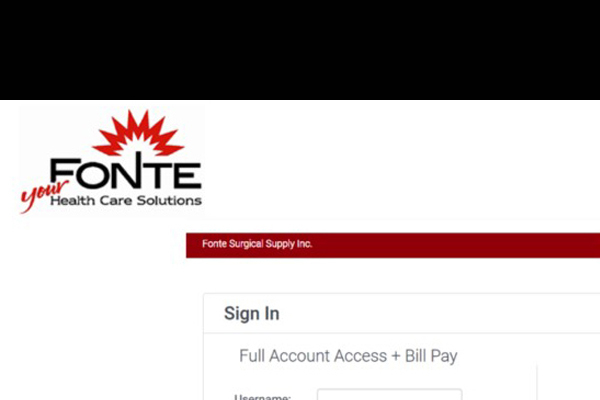 Subscribe to the Fonte Newsletter to receive periodic notices of special prices and products. Get 10% off your next purchase when you sign up now! 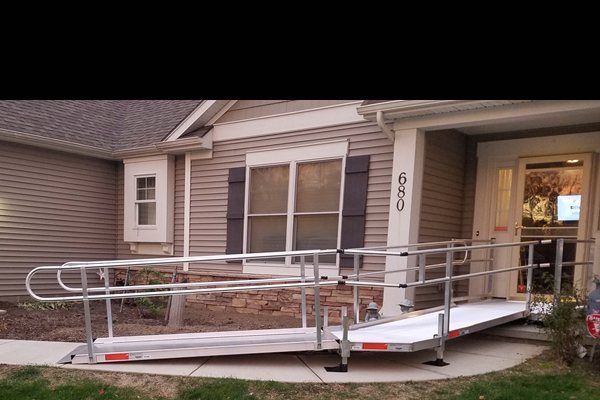 See Some of Our Solutions at Work! 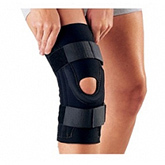 Fonte Surgical Supply is a preferred provider of these and many other insurance companies. 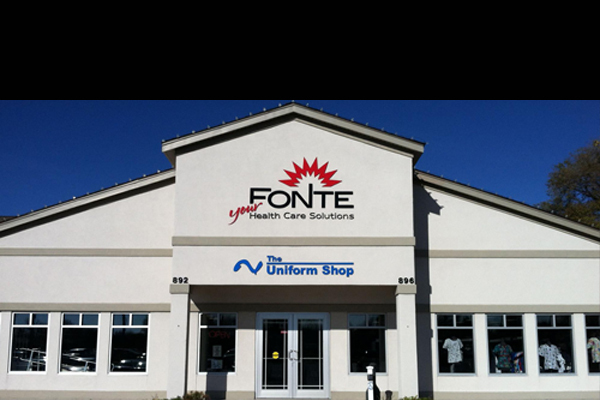 Fonte Surgical Supply is a leading provider of Home Medical Equipment and Uniforms in Rochester and upstate NY. Our customers and employees are our number one priority. Whether your goal is to get healthy, stay healthy, or care for another person who needs your assistance, Fonte's is here to offer practical and affordable solutions that make life easier. Now with two locations and fast, free home delivery, we are always the most convenient place to cater to your health needs.